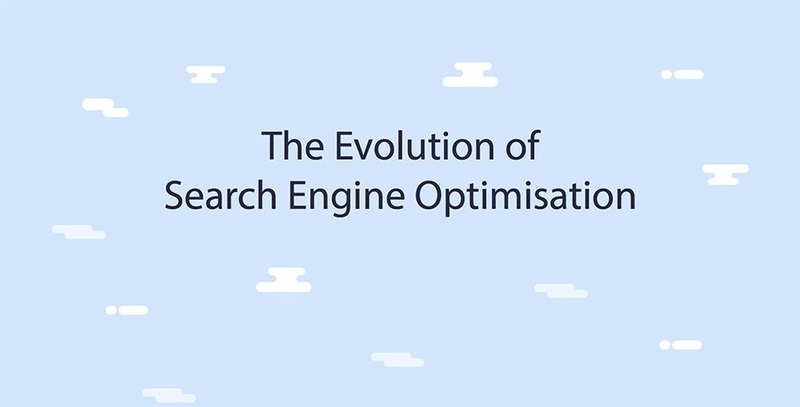 The evolution of SEO has created one of the most effective promotional tools for businesses today; learn how timeline of the history of SEO.Search Engine Optimisation (SEO) is the name given to a set of techniques that help to improve your websites ranking and appearance on search engines like Google. It involves complex calculations made by algorithms using a whopping 200+ ranking factors. Those factors have changed over time, so what worked 5 years ago doesn’t necessarily work now, and what works now may not work in another 5 years. Get yourself up to scratch with this infographic explanation and timeline!